Happy first day of November! 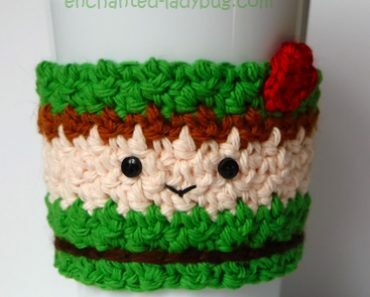 I wanted to share my second crochet corner to corner project with you all! My husband designed this super adorable little Thanksgiving turkey graph for me to use! I am going to use it as a wall hanging decoration. I haven’t added the wooden dowel yet, but I wanted to post it so you could have time to make one for Thanksgiving! My download only includes the turkey graph, not the written pattern. 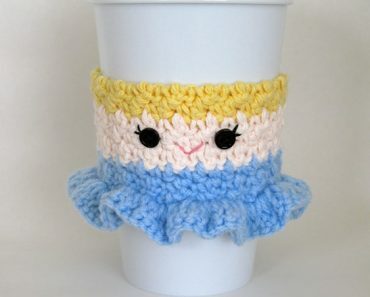 If you are not familiar with the crochet corner to corner technique, here are some awesome tutorials that are extremely helpful when learning it. I added a border of single crochet stitches and then across the top, I placed two rows of double crochet stitches so that I can fold them over and around a dowel. 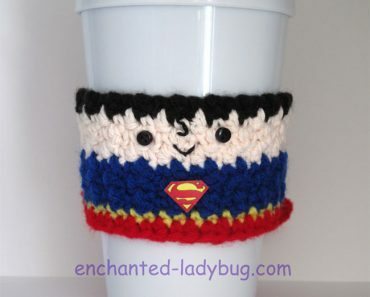 I will sew some buttons onto the back to attach the dc around the dowel. 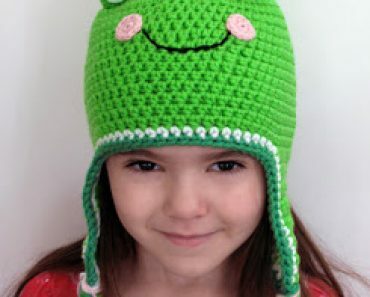 I used a 5.0mm hook for this project. I used Loops and Threads Impeccable yarn in soft taupe, chocolate brown, fern, pumpkin, cherry, butterscotch, white, and black. 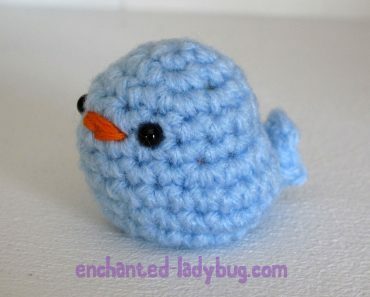 His beak is made with some leftover light orange cotton yarn I had. 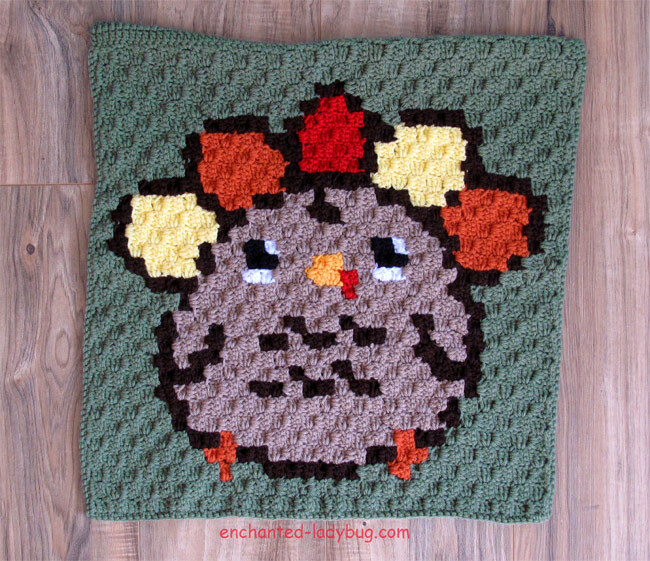 If you would like to make you own crochet corner to corner Thanksgiving turkey wall hanging, visit those links above and you can download my graph below! 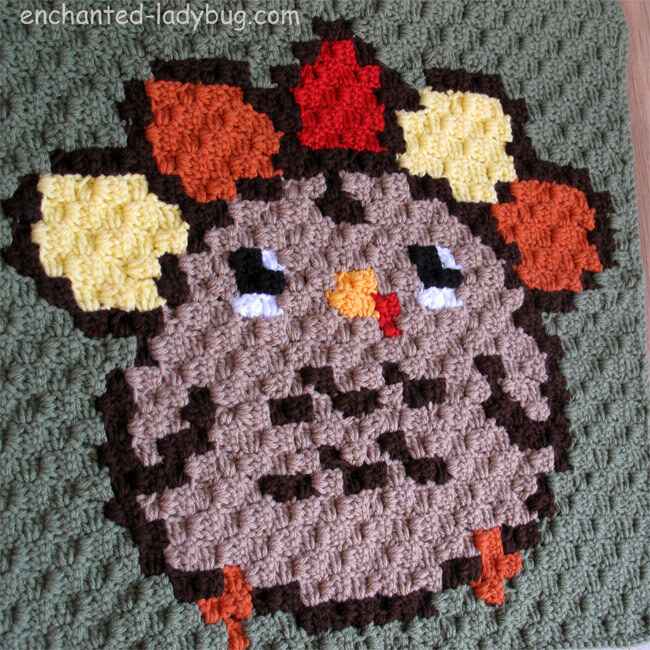 My husband designed this little turkey a few years ago and he was the inspiration for my wall hanging! If you would like some matching turkey decorations, you can download my husband’s Free Thanksgiving printables here! 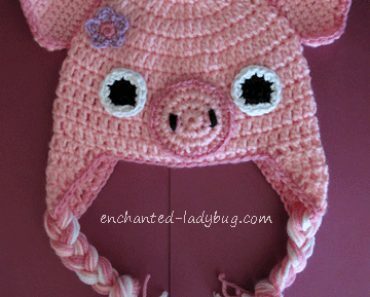 Please share your finished turkey wall hangings on my Facebook or Ravelry pages! I enjoy seeing what my fans create!